Free Shipping Included! 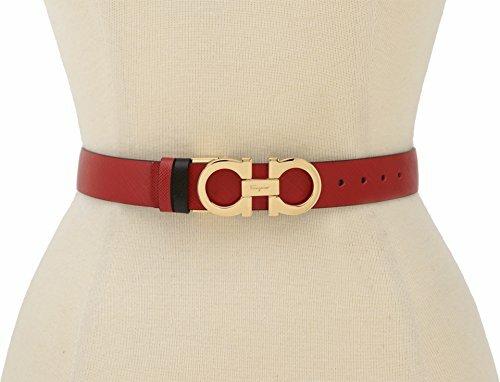 Salvatore Ferragamo Women's A565 Belt Rosso Tissu Belt 70 (28'' Waist) by Salvatore Ferragamo at Lamont Design. MPN: 0550097-640. Hurry! Limited time offer. Offer valid only while supplies last.